Welcome to KolorPHX Photographic CO! My name is Jeff Watkins and I am an Phoenix wedding photographer currently residing in Mesa Arizona. You are obviously here because you found us somewhere and you are looking for the PERFECT photographer for your wedding day or engagement! So let me tell you a little bit about me! I love capturing love stores for RAD couples and creating memories that will last forever! I live here in Arizona but provide services worldwide! From Paris to the Bahamas and everywhere in between, I would love to photograph your love story! I fell in love with wedding photography several years ago after spending 90+ hours working as a chef in some of the countries top hotels and resorts. I woke up every day dreaming of something bigger. 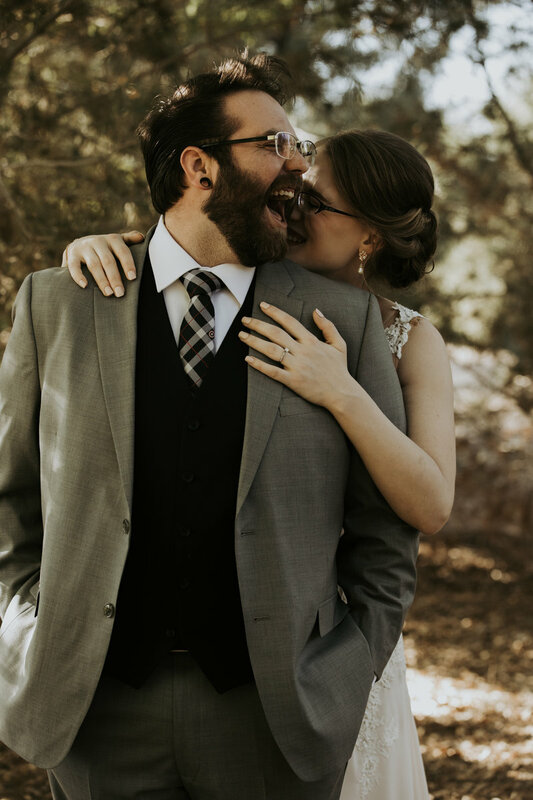 After some life changes in my family, I was able to walk away from the hot kitchen and do what I LOVE...become a Phoenix wedding photographer! There is something I love about being trusted with all of the special moments that I only have one opportunity to capture. I love meeting the bride + groom for the first time to see the love that they share and the smiles on their faces. The way he looks at her and she blushes over him is magical! I love seeing the bride on her wedding day so anxious and excited but at the same time so scared. You have so many choices when looking for the PERFECT photographer for your wedding day! It is such an important decision and can be overwhelming at times. I want to take that stress away from you! This process should be an unforgettable experience and it definitely does not have to be so stressful! Each and every couple that I meet are more than just a client to me. They are a memory and a commitment that I am so humbled to be a part of! Have a look around and if you like what you see, send us a note and lets chat!